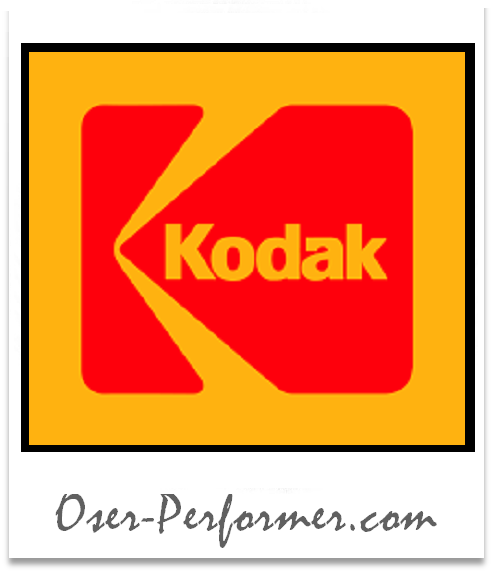 How could your company avoid the #Kodak #syndrome? Our advice for an « AWARE » enterprise ? We are in 2009. President Obama awarded the inventor of the first digital camera, the National Technology and Innovation Medal, at a ceremony in the White House. It is the consecration … from the first digital camera exposed, to the National Museum of American History, Smithsonian Institution. We are in 1973, Steven Sasson, a young 24 year-old engineer is hired by Eastman Kodak, a reliable company founded in 1880. Does he look like the last young hire in your company? Steven does not know it yet, but two years later, he has invented the process that allows us to take pictures with our phones, send pictures around the world in seconds and share them with millions of people. This group would see its share fall dramatically in a few months before declaring bankruptcy. 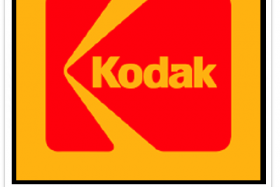 Kodak: A successful and innovative company! But then what’s the problem? The « wrong reasons » of his fall? Kodak is a goose that lays golden eggs that nobody wants to kill – especially not shareholders focused on short term results. The Top Management is « cool » and attends to a growing or stable trend of financial results, where everything is fine … so why introduce disruptive change? Its industry (customs clients)?? will eventually switch from analog to digital. But the time to wake up, to dare to make courageous decisions, to have courage – it’s hard after years of comfort. Soon, it is too late. Sony, Nikon, Canon are in place. The custumers leave and it is the end. Kodak disappears in few months. But why is Kodak dead? a fear of change – by its lack of boldness? blind stubbornness and arrogance ? Clinging to their historical expertise ? And what about your company? Could many successful businesses of all sizes struggle with the same rigidities? How can you maintain successful results, while taking time to renew? How can a culture of cash cow products become a risk-taking culture – that cost, and generates dysfunctions, …?? How could your company avoid this Kodak syndrome? gain insight, losing your certainties and perhaps gain humility? What would our advice be? What would be our vigilance point to start your « Performance Transformation »? 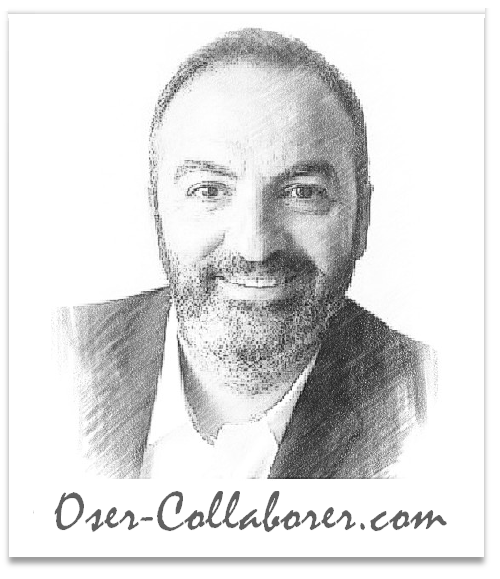 Why this first recommendation: « WORK ON OPENING YOUR INDIVIDUAL AND COLLECTIVE CONSCIOUSNESS »? The way to solutions is not in intelligence or in competencies… it is elsewhere! We perceive our environment in our meta-model and have our meta-programs that guide our way of selecting information, organizing information and implementing action from our own learning. So each of us has OUR OWN REALITY after all, what we build and the way we continue to select, distort and generalize, from our own beliefs. And beyond our perceptions, our thoughts, our individual beliefs, .. our COLLECTIVE BELIEFS … can be a part of the culture of your company. So even with everything before our eyes, we can not see … can not see … do not want to see … despite our will. but they have not made the right decisions at the right time. So despite our will, our desire, our efforts … we have strong internal resistance, the source of which escapes us. There is so many obstacles, or unconscious fears that do not allow us to engage effectively in the right direction. Perhaps we should accept our apparent contradictions. 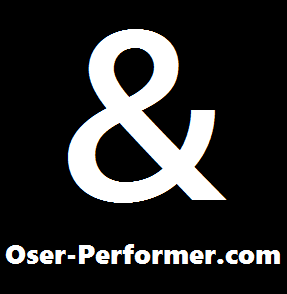 Is the question « results – OR – risks? » the good one? The « & » would it be important? Thank you for your comments and reactions. To encourage me, thank you – click like before sharing.